Saturday's are always the best days of the week people are out having a good time and enjoying life. The same goes for Chox-Mak & DJ YRS Jerzy wit their latest "Saturday" release. This track is nothing but the turn up it features a trap based sound that will turn the clubs up and really get your day started off right. 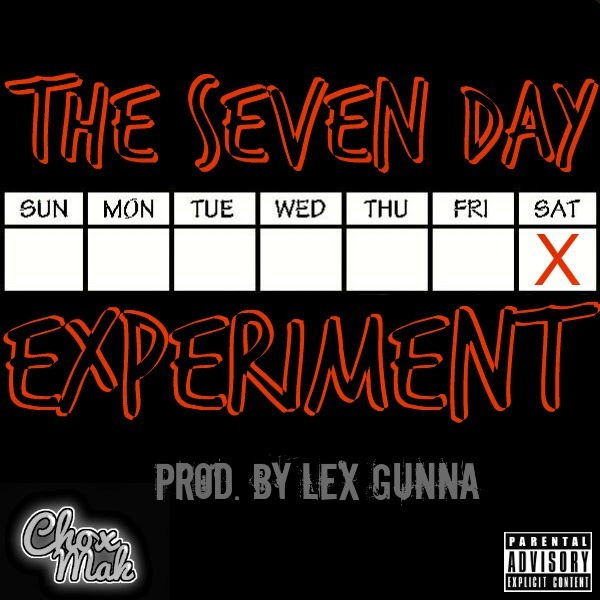 Their "7 Day Experiment" music series is almost coming to an end with one more release to drop tomorrow. Keep up with Chox-Mak & DJ YRS Jerzy via social media t stay tuned with what they have next. "Saturday" also includes an edit or clean version of the song as well.